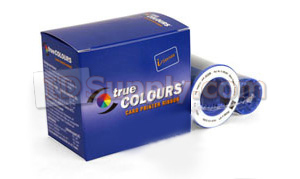 Zebra 800015-340 YMCKO Color Ribbon. Zebra C Series. 5 panel color ribbon. 350 images.